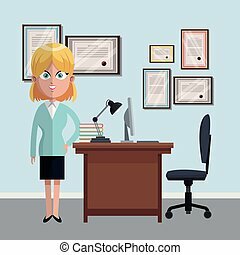 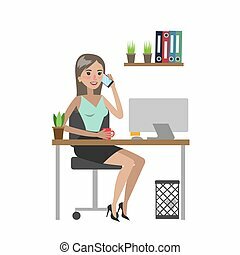 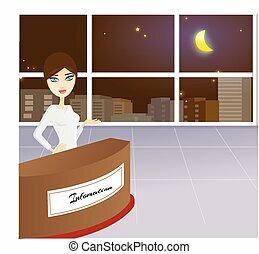 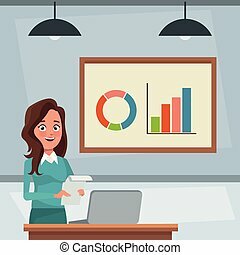 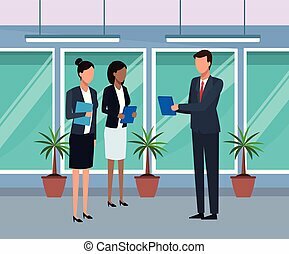 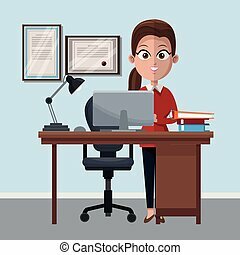 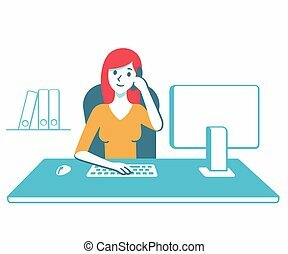 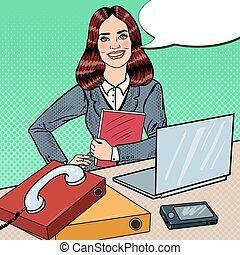 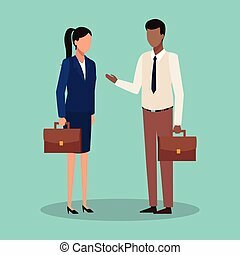 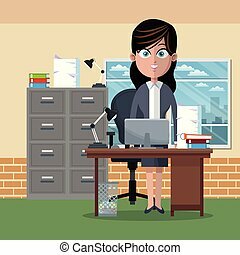 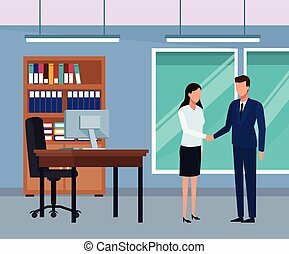 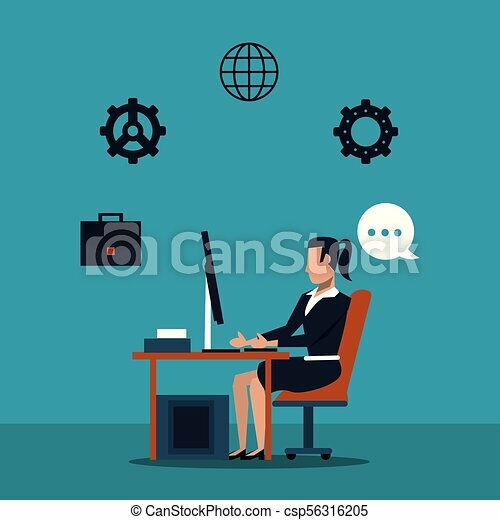 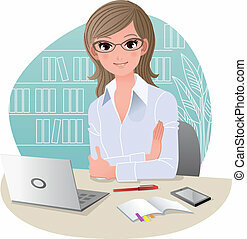 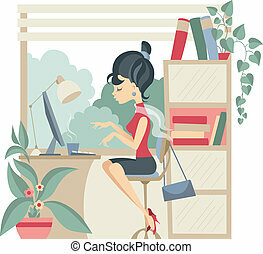 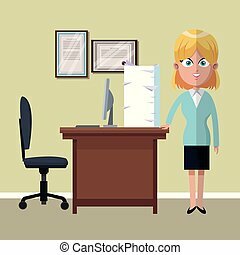 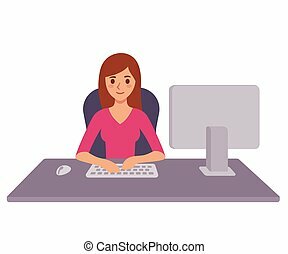 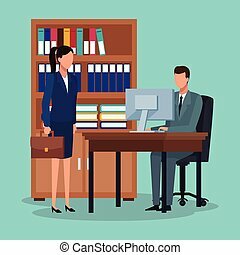 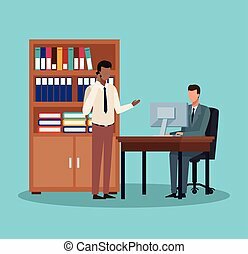 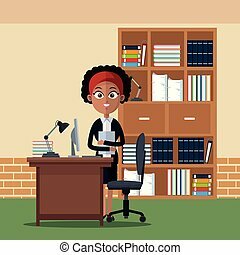 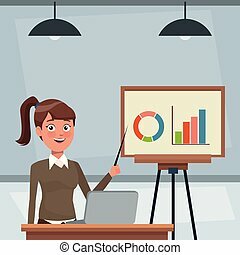 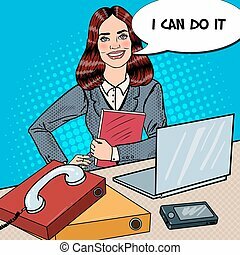 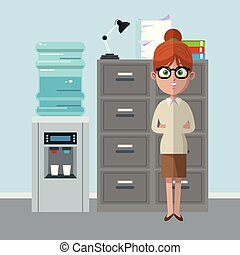 Business woman at office using computer vector illustration graphic design. 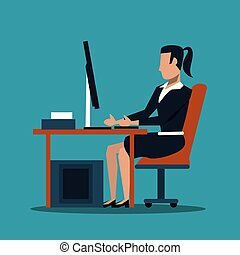 Young business woman working at office desk, typing on computer keyboard. 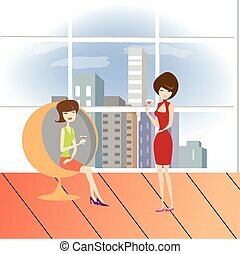 Modern flat cartoon style vector stock illustration. 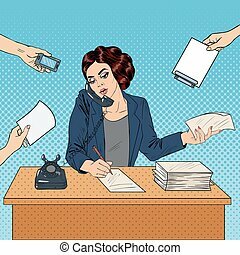 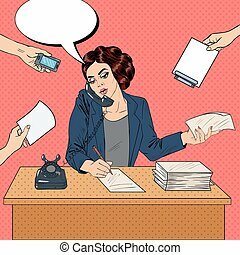 Young business woman, secretary or personal assistant answering phone call at office desk. 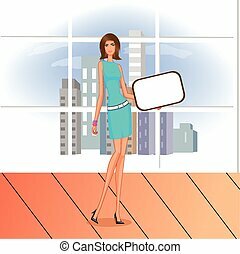 Modern flat cartoon style vector stock illustration. 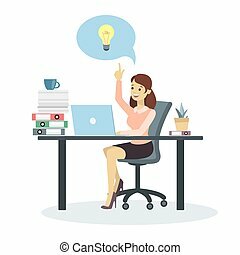 Business woman at office with idea lightbulb. 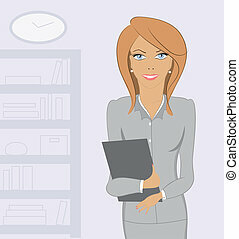 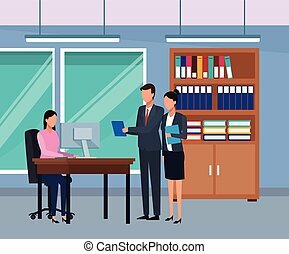 Woman at office working and calling on white background.